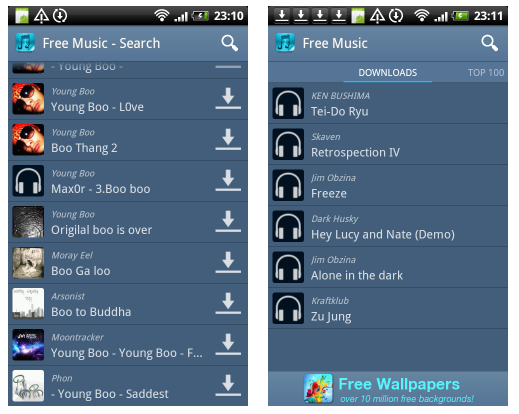 Here are the Best Free Apps for Samsung smartphone users, in my opinion of course. 1. Photo Editor - Make photography easy with Photo editor. 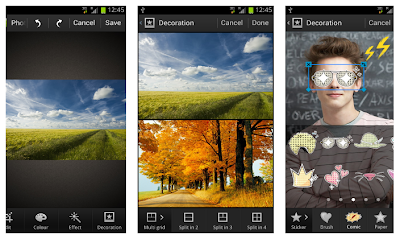 Photo editor provides a wide range of features for anyone from beginners to experts. You can use the effects feature to apply fantastic effects to your photos, and even decorate photos with stickers and frames. Produce amazing results using the available effects, including the distortion effect, and you can even select parts of the photo for more detailed editing. 2. Video Editor - Make videos easily using Video Editor. You can use the themes available to decorate your videos or add voiceovers using the recording function. Edit mode provides you with a wide range of options including adding text or visual effects. You can use automatic editing features whenever you want. 3. 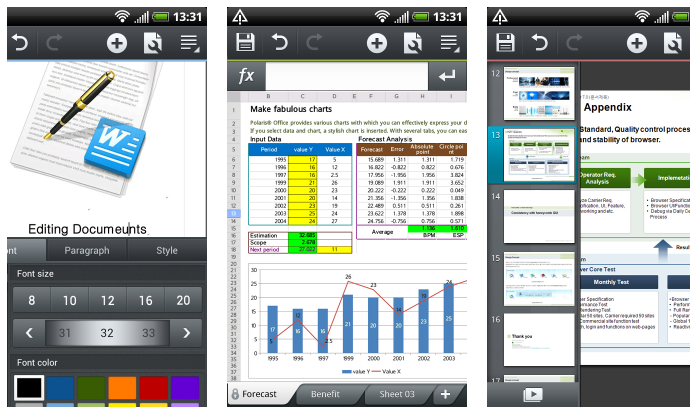 Polaris Office 4.0 - Polaris Office is the easiest and most capable Office product designed for mobile devices. Anytime, anywhere, you can easily use various kinds of documents such as Microsoft Word, Excel, PowerPoint, Adobe PDF, with only several tabs, and organize your data fast and do your presentation excellently. 4. 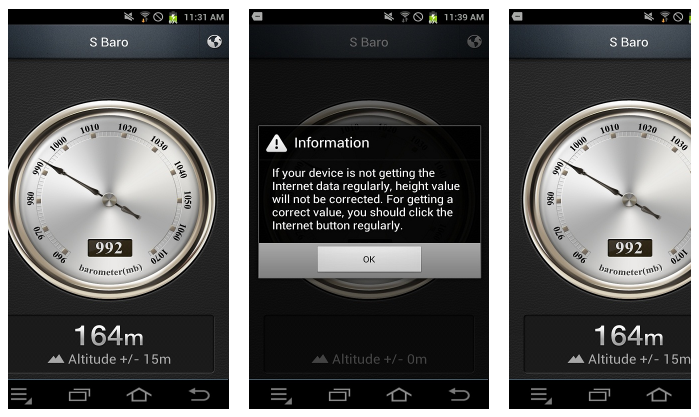 S Baro - This application shows expected altitude of device based on pressure. This application only works for devices, which has a pressure sensor. 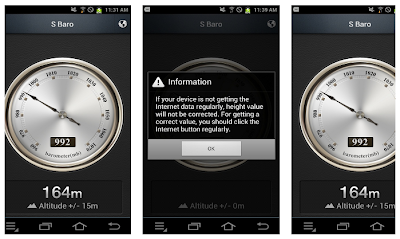 This application uses the user's location information and Internet connection. 5. 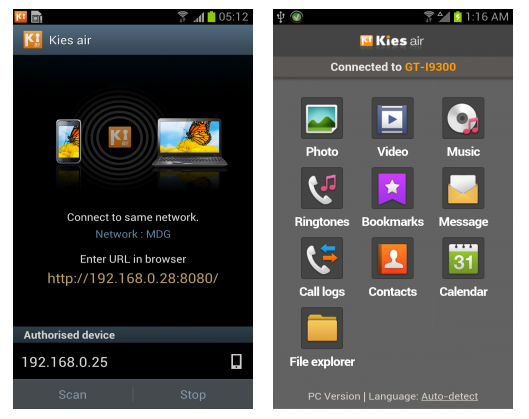 Kies air - Kies air is an application that enables you to easily manage contents saved on your device via PC Internet or mobile browser using Wi-Fi technology. Without having to connect any cables, within a browser you can use diverse functions such as multimedia transfer, music listening, PIMS management, text message, file search, and so on. 6. KiesCast - KiesCast is a fully featured podcasts directory service and manager. 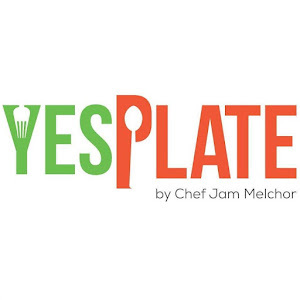 It provides hundreds of thousands free audio and video podcasts from news to entertainment. KiesCast let you find easily various podcast channels. 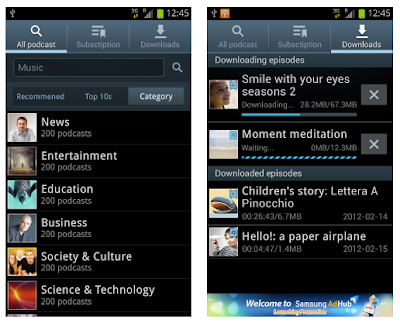 Now, with KiesCast, subscribe and listen to your favourite channels in your mobile. 7. 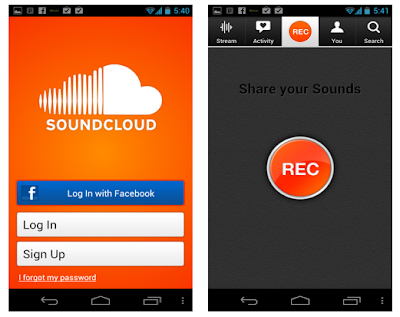 SoundCloud - Discover, listen to, record and share your sounds with the official SoundCloud app. Record your sounds on-the-go and share to Facebook, Twitter, Foursquare and Tumblr. Utilize background playback and homescreen widgets. Discover music and audio from a growing community of over 15 million SoundCloud users. 8. Application Monitor - This is a widget application that can manage tasks. 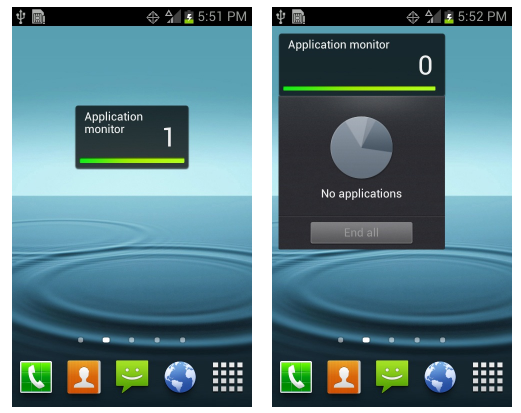 It now shows the number and a preview image of applications running. 9. Free Music - Free Music allows you to download millions of free songs from websites that legitimately give you that option. 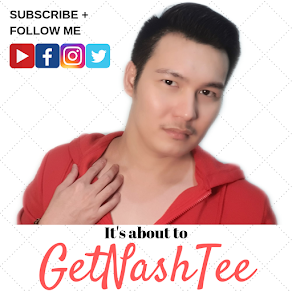 All the music is licensed as "free to use", so feel free to download as many songs as you want. As for music sources, popular sources like LastFm are used, as well as Jamendo, Free Music Archive or Live Music Archive! 10. 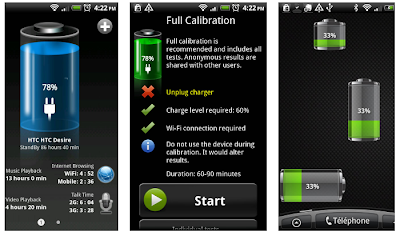 Battery HD - This is the perfect battery monitor for your phone or tablet. 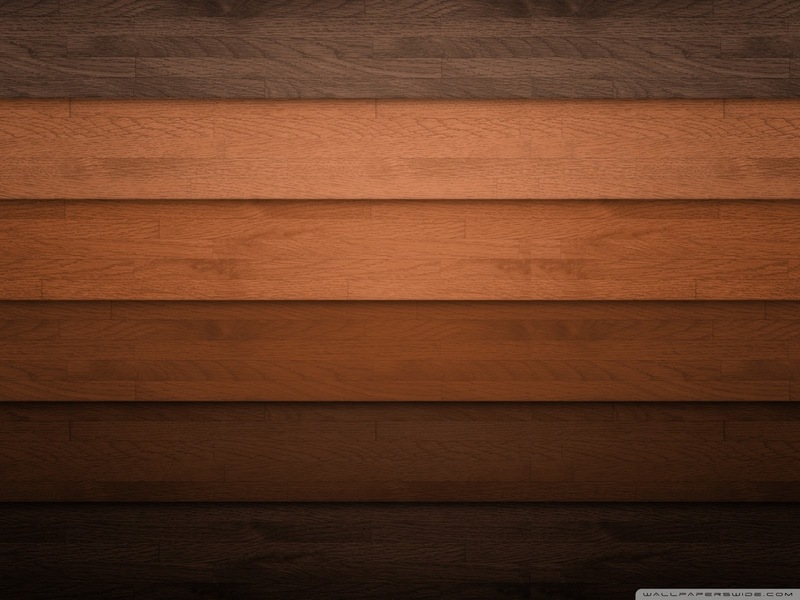 It is simple, beautiful and can be calibrated specially for your device. Try it now ! 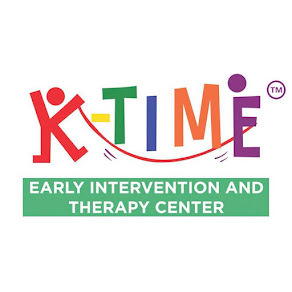 It's simply the best at what it does. So there you have it! These are the 10 best applications that can be downloaded from the Samsung App Market for FREE. I hope you like them and find them useful as well. Perfectly pent subject material, regards for selective information. "You can do very little with faith, but you can do nothing without it." by Samuel Butler. Since kies download for windows is a particular persistence suitable getting mobile or portable subject material coming from a PC or maybe internet browser,the particular persistence offers to learn the information on the mobile or portable piece of equipment if you want to accommodate definitely not in that function.To assure along with the objective of your own files is safe and never propagated distinctive of one's agree,since you install/update a particular persistance,Kies Air will request you to scholarship go-ahead.